Have you heard of Oppo? If not, you might be hearing of them soon, as the China-based manufacturer is making a name for itself in the consumer electronics sector. The company is already a familiar brand in the home entertainment market, but it looks like Oppo has its eyes on cameras and smartphones, too. Back in July, Android Authority reported that Oppo is creating an enthusiast point-and-shoot camera that would rival Samsung’s Galaxy Camera. The device would be high resolution and utilize a “night owl processor” for handling low light and, according our own Andy Boxall, possibly Lytro-like refocusing. What’s interesting is that, like the Galaxy Camera, it’ll be connected and possibly run on Android. 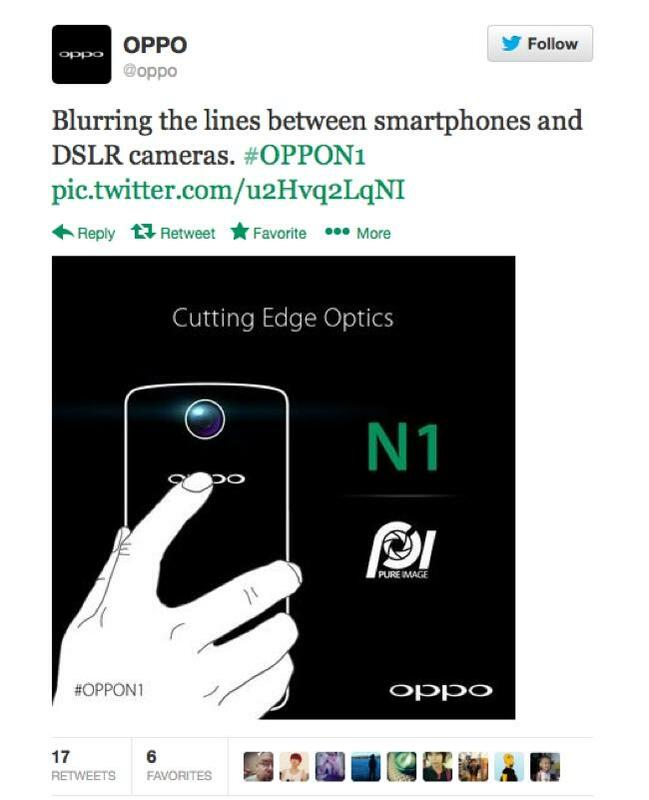 A company rep confirmed with Engadget in late July that it is indeed developing a new photo-centric product called the N-Lens, calling it the “most important flagship series for Oppo going forward.” But leaked photos (possibly by Oppo itself) show that the N-Lens might actually be an Android smartphone with a 12-megapixel camera, which would make it more like Nokia’s Lumia 1020 (minus the whopping 41-megapixel sensor) than a Galaxy Camera. 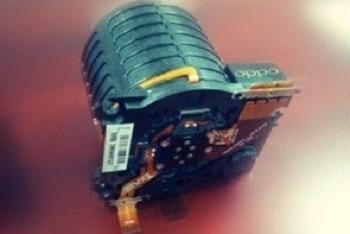 But recent news suggests that Oppo is going beyond a simple Galaxy Camera rival. Taking a page out of Sony’s recently unveiled QX-series “lens-style” cameras, Oppo could also possibly be making two attachable lens cameras, both featuring a 16-megapixel CMOS sensor (irony: made by Sony), optical image stabilization, SD card slot, and Wi-Fi and NFC. The difference will be in the optical zoom, one with 10x and the other with 15x. Regardless of whatever it comes out with, it looks like Oppo is seriously challenging Samsung, Sony, Nokia, and other manufacturers in the photography space. It’d be interesting to see if Oppo becomes a name we’ll be talking about in the near future.